Her name is exquisite. Her demeanor is endearing. 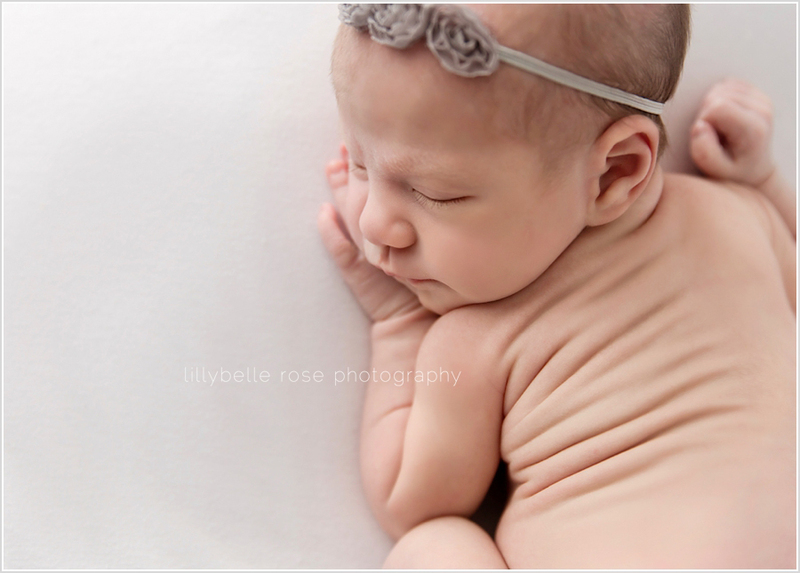 Her newborn studio session was wonderful. Meet Evangeline. 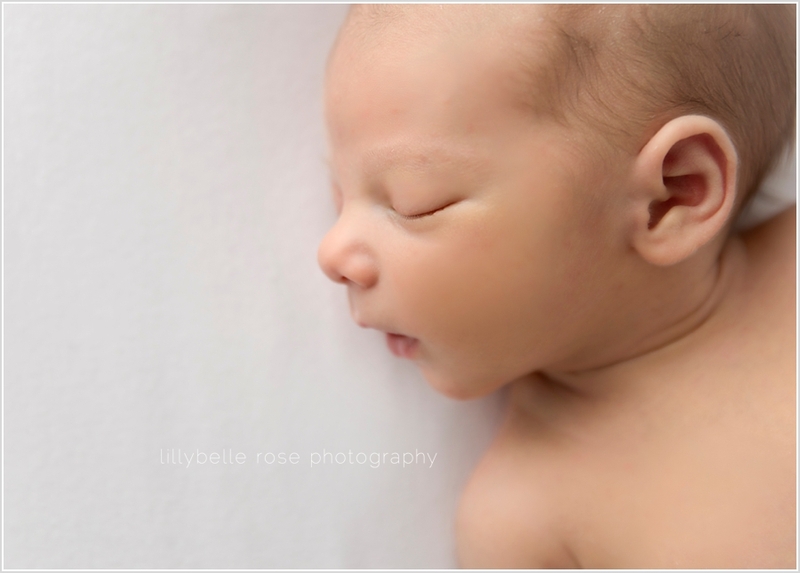 Did you know Lillybelle Rose Photography offers digital composites? 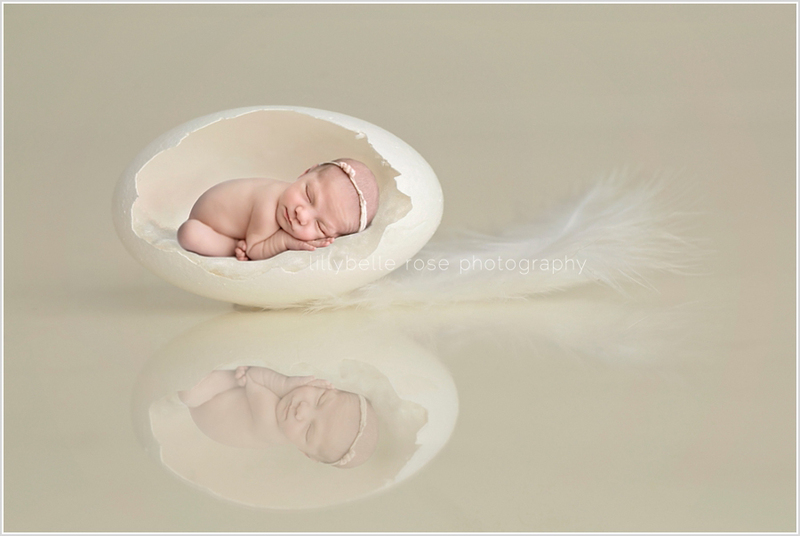 Imagine something like this on the wall of the nursery! 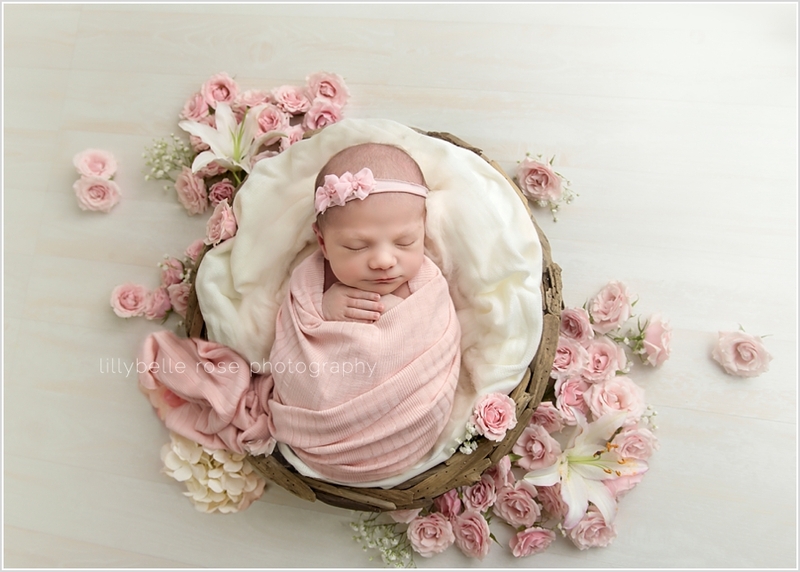 Another composite to add fresh flowers to the arrangement captured during a session last year. Miss E looks lovely in pink, doesn't she?! ?